Tie The Knot Launches First Scarves Collection! We are excited to announce our very first scarves collection! The limited-edition scarves arrive just in time with the fall weather! Perfect for fall and winter fashion, you can add some flare to your wardrobe while keeping that neck warm! 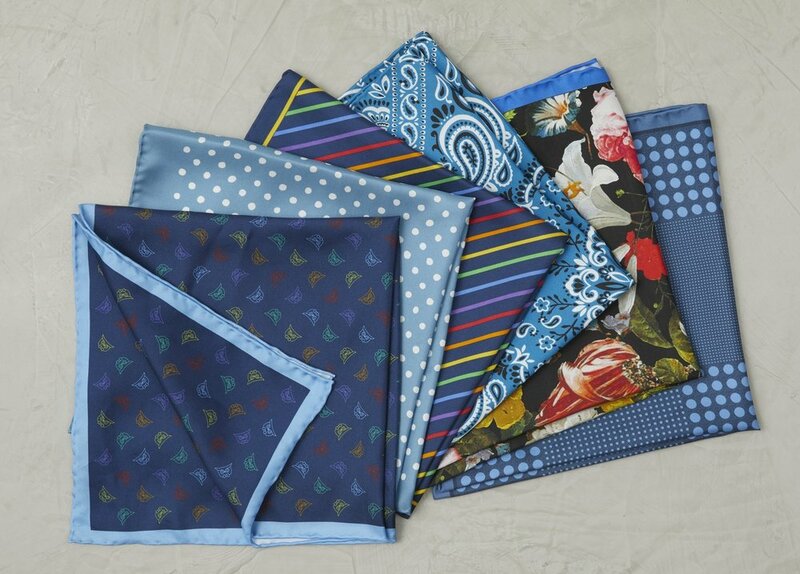 The six brand new designs will all be available exclusively at The Tie Bar with $15 of every $20 neck scarf going directly back to Tie The Knot. Never worn a bandana/scarf before? We got you! Check out the link to see how to tie your first one, as well as see some creative ways to include in your wardrobe! Some of the more popular ways are to be worn around your neck, as an accessory on luggage, tie to gym bag, or in your pocket! Follow along on our instagram to see some ideas as well! And the holidays are just around the corner! These limited edition scarves make great gifts and stocking stuffers! Get yours today and help support LGBTQ organizations fighting on the frontlines of equality!